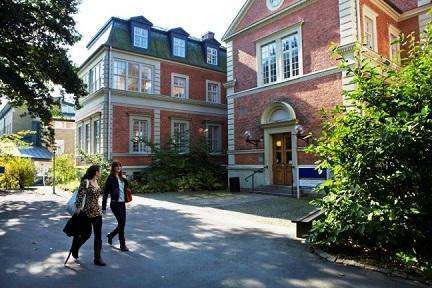 Applicants are invited to apply for a PhD position in social sciences at Lund University, Sweden. Successful candidate will have funding to work and study for four years in Sweden. This position is closed on January 31, 2019. - Have been awarded a second cycle degree – Have completed studies the equivalent of at least 240 higher education credits, of which at least 60 credits are at the second cycle level, or – Have acquired comparable qualifications in some other way in Sweden or abroad. - A concise research plan (maximum 2000 words / four pages). Your plan should explicitly make clear how the proposed research relates to the discipline of human geography.